JDX1029.com: "Tunes 'Til Two" Every Sunday At 1100 Hours! "Tunes 'Til Two" Every Sunday At 1100 Hours! Sam is here on JDX1029.com & ready to rock n'roll! Sunday's are always awesome on the 'Ship, and "Tunes 'Til Two" - hosted by Sam Adcock - is one of the BIG reasons why! 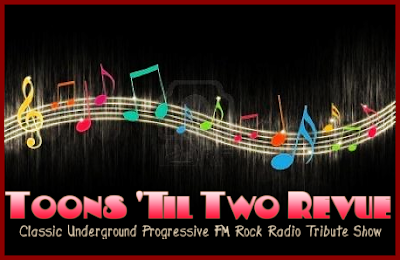 "Tunes Til Two"gets underway Sundays at 1100 Hrs. CST right here on the Mother Ship JDX1029! Make sure to check him out and get your requests in at the TTT Facebook page. It's the music-loaded radio show that's a Family Tradition!! I just found this website today (25 OCT 2015) & I'm a liking what I see. Is this site still active? What night does the replay of tunes till 2 happen? Do I just return to the site on that night?